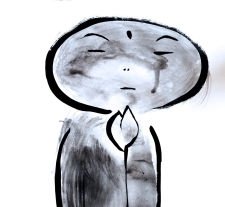 Today in my meditation, I was gazing at my Jizo and he was gazing back. The thought drifted through my mind that money is not money. Money is not money. Money is not money. It flowed through my mind, once, twice… I took a deep breath and as I exhaled, I heard Money is Perceived Safety. Money is perceived Worth. Self-worth. It is what most people worry about. It is an anxiety delivery vehicle. Money is an Anxiety Delivery Vehicle; it is a carrier of our feelings, predominantly fearful ones. As many Americans have a troubled relationship to their money, they have a troubling relationship to anxieties around feeling safe in their lives. They are afraid to be authentic and, thus, imperfect. They are often afraid to make mistakes. They are often afraid that what they do is not good enough. They are often looking outside themselves for something to soothe the anxiety. If we step outside the fear of financial insecurity and wonder what gives us value, then we must turn inward. 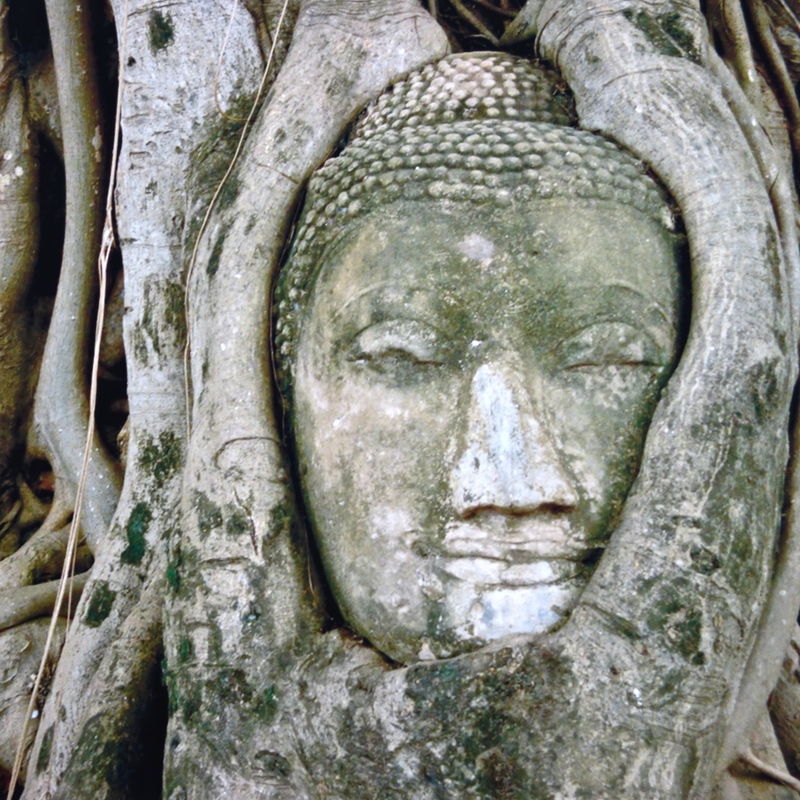 What if we turn inward and experience emptiness or fear? What if we are too afraid to turn and face ourselves? This is more common than most of us would like to admit. Now Jizo Therapy comes into play. 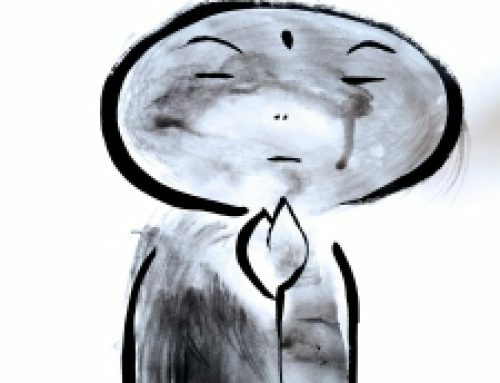 Jizo is the residing inner resource of safety that lies dormant with each of us, awaiting our moments of stillness so that we may awaken. Upon awakening, things become more simple. We come to know we are not what we strive to appear to be on the outside but that we are held safely, deeply, within ourselves in a place of lovingkindness, that enables us to embrace ourselves as we are In Total, not shoving away or disowning those aspects that would bring us shame. What is the treatment goal of Jizo Therapy? Freedom. How do we find it? Sometimes through the revelation that we are already worthy; we awaken to the truth in this one precious moment of Right Now. 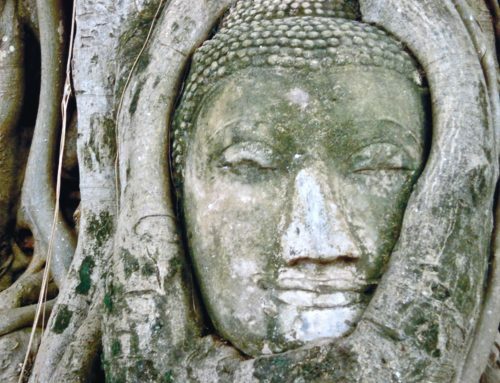 That moment may be found in our willingness of be still for short periods of time, using compassionate Buddhist mindfulness, in order to awaken.